The Defense Health Agency (DHA) is looking to expand its Falls Church headquarters. 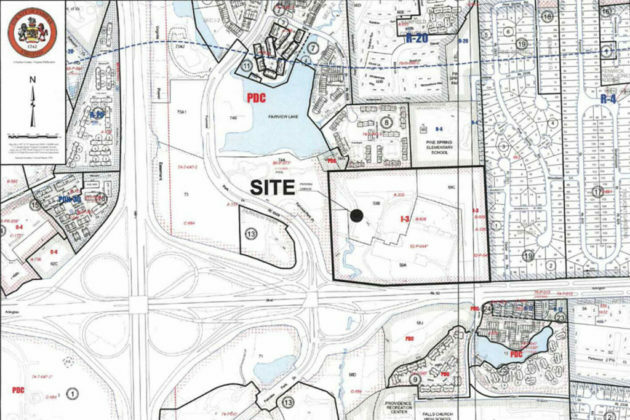 A zoning application filed with the Department of Planning and Zoning in September says the new facility could potentially bring 300 to 500 uniformed personnel and civilian contractors to Fairfax County. The application proposes to add a 179,200 square foot office building to the site, near the well-known 2941 restaurant, as well as a 948-space parking deck. This is in addition to the 670,000 square foot building already at 7700 Arlington Blvd. DHA is the government agency that oversees health care to active duty and retired U.S. military personnel and their families. Included under the DHA is Tricare, which provides health benefits to 9.4 million people. DHA moved into the site in 2012 after the building’s former occupant, Raytheon, moved out to consolidate its operations. 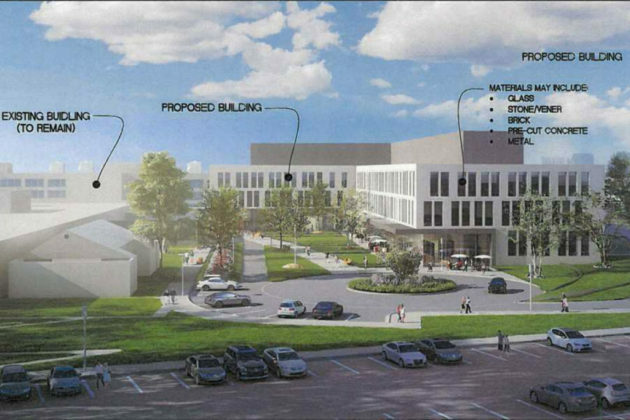 The proposal cites the property’s proximity to Washington, D.C. and the Pentagon as the main reasons for the facility expansion. The application says the new building on the site will include pedestrian amenities, like an open plaza area with tree cover and cafe tables. While most of the site expansion falls within existing zoning requirements, the new DHA offices will require additional screening and landscaping. The area adjacent to DHA headquarters is currently under review by the Fairfax County Board of Supervisors to be turned into a new urban center like the nearby Mosaic District.